Pioneers in the industry, we offer proximity switch from India. We are the leading Manufacturer, Exporter, and Trader of Proximity Switch. 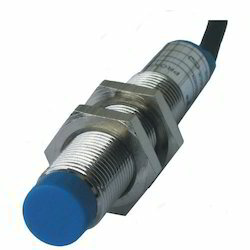 Looking for Proximity Switch ?